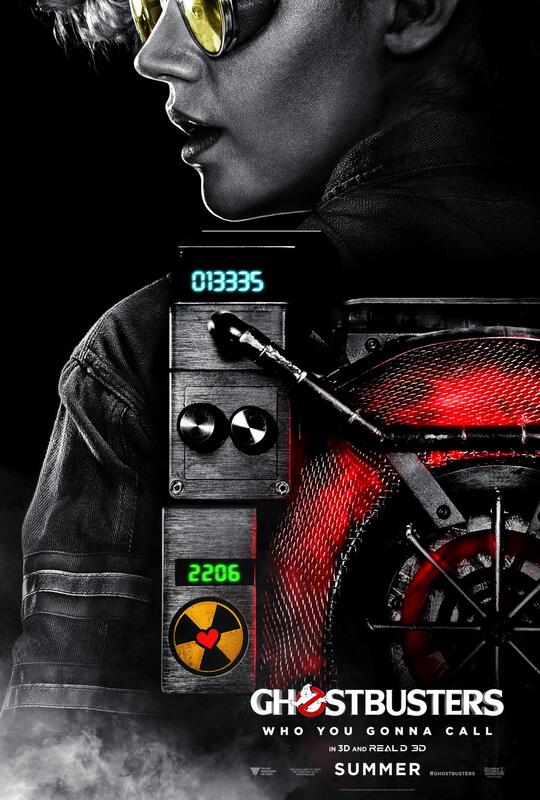 New Ghostbusters Trailer and more! 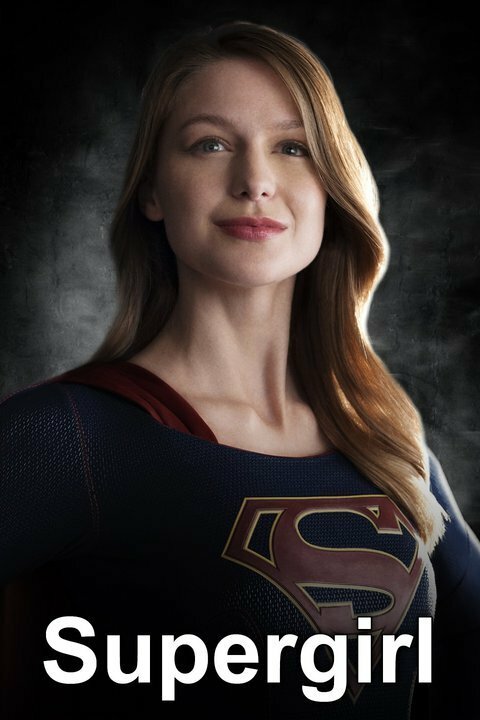 You know that CBS show Supergirl coming out this Fall? Allan and Carlos saw the Pilot! Over 8 minutes of spoiler free info and then…on to the spoilers!